Are you interested in learning how to implement the right content marketing strategy for your business? Contact us for a complimentary 30-minute consult. We can discuss your unique business needs, what you're currently doing and the best content strategy to reach your intended goals. 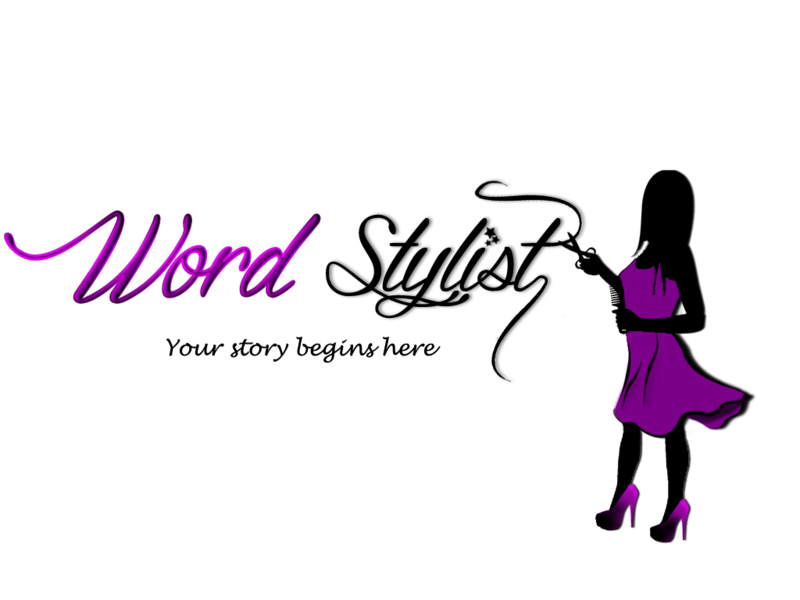 Word Stylist is always on the look-out for passionate, writers that love to tell stories. If this sounds like you, we'd love to hear from you. Send your resume and writing samples to mindy@wordstylistrva.com.